print and access to a worldwide marketing network. and keep stock to a minimum. We offer a complete service including design for print and e-books. Download our Design Guide with a choice of templates, typography and image options. Submit your manuscript either as a Word document or in Rich Text format. Upload images and choose our optional editorial service. 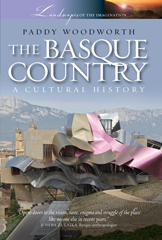 On approval we provide an ISBN and take the book to print. We accept PDFs if they conform to our guidelines. Visit our book estimating section which will give you a rough idea of what your costs are likely to be. This is done through your chosen template and font package giving you an approximate word count per page. Look up the word count for your manuscript, add pages for any images and include 10-15% to derive an approximate extent of the book in terms of pages. Visit our Planning and Costs page for further information. Modus Books provides access to global markets including Amazon, through its distribution links with Neilsens and the Ingram gateway. This method provides a global reach to booksellers, online retailers and libraries across the world. With our Print-on-Demand method, you do not have to keep stock but can print as little or as much as you need. This allows you to distribute your books directly or through your own website. Modus's depth of expertise comes from years of print production with small and large format print, pre-press and a long list of books. 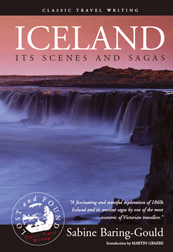 We have been in and around print and publishing since the 1980s. Our pre-press and book design are based in-house and we work closely with a group of experienced editors to suit a variety of book projects. Our aim is to ensure that your book project goes smoothly. We are based in Guildford, Surrey. 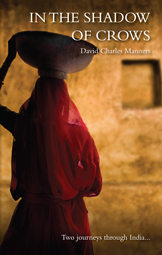 Devdan began working in the arts in London in the mid-1980s and went on to help launch an arts magazine. Since then he has worked as a freelance writer with the Rough Guides (Penguin) for over 20 years and as part of Signal Books Ltd, Oxford. 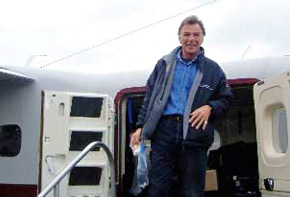 He joined Signal in around 2003 and was responsible for overseeing design and production and pre-press. 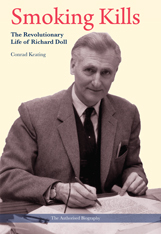 While at Signal, he helped produce over 120 books. Jim, founder of Signal Books, has been in publishing since the 1990s and is an expert on Caribbean French literature having taught in Oxford and worked as a freelance journalist. He developed an impressive list for Signal and continues to work freelance. He provides a high level of editorial skills. Prior to rebranding and the launch Modus in 2016, we were involved with the production of over 120 titles including the Lost and Found series, Landscapes and Cities of the Imagination series for Signal Books. We offer both short, medium and long-run book printing as well as ebooks. 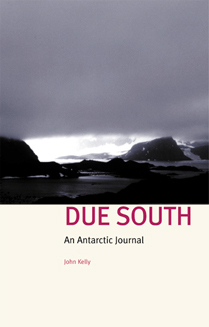 Artist and author, John Kelly provides a unique glimpse of the far regions of our fragile earth with a number of residences and fellowships in the Antarctic and Arctic regions. For more information visit his website. 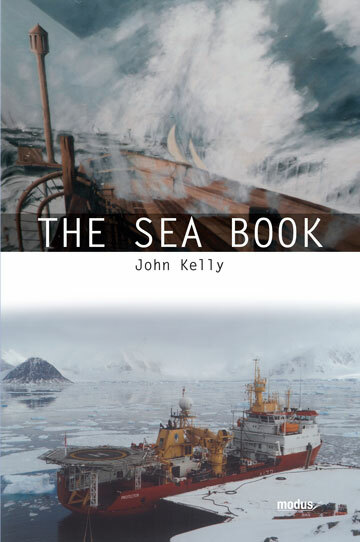 John Kelly’s third book with us, The Sea Book delves into centuries of exploration and provides a valuable diary of distant sea journeys to the nether regions of the earth. 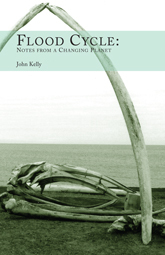 Available through Amazon, the Falmouth Maritime Museum and the Scott Polar Research Institute in Cambridge. Published March 2016. Modus bridges the gap between self-publishing helping authors realise their goals without the technicalities of design and pre-press. However, we recognise that some of our authors would like to do most of it themselves. In this case, Modus will assist with the technicalities of design and pre-press. For those who want to do large parts themselves, we will provide templates in InDesign or QuarkXPress. We will also provide guidelines for pre-press formats so that your document approaches the acceptable standards of our stringent print requirements. Modus provides access to both Neilsens and Ingrams networks but marketing your book requires your own skills and connections. Though we would love to, Modus cannot promise a best seller. That is up to you as author.